If you’re looking for long-lasting performance and reliable battery, it’s important to consider your options carefully. There’s more to selecting a battery than the price tag, and if you select the right battery, you won’t need another for a long time to come. 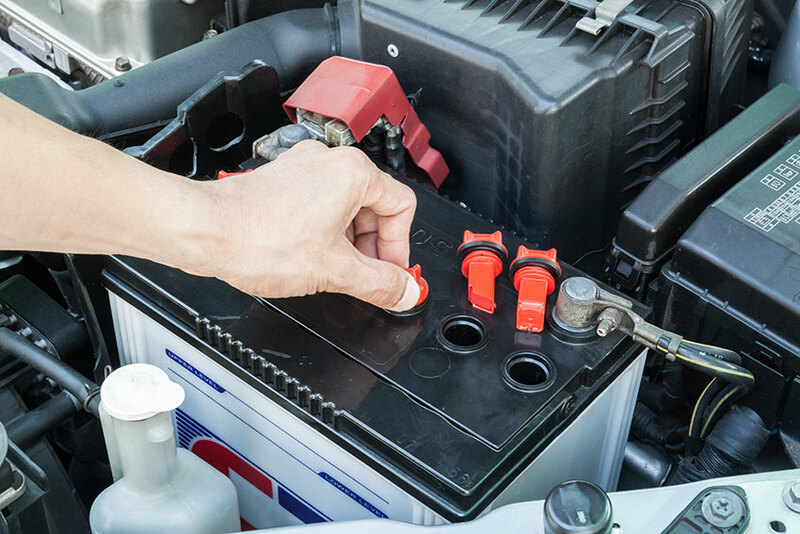 Take a look at these top car batteries and see if the one you’ve been thinking about buying makes the list. This battery takes first place because of it’s amazing all-around performance. It is good for everyday use and has a strong start. The cold battery cranks at 800 amps and has a 100-minute reserve capacity. If you have a need for speed, this battery may be the right one for you. Made of carbon fiber, it’s ridiculously light. The battery has brass terminals that are leak proof and won’t corrode. It is expensive, but you get what you pay for. This reliable battery is expensive but completely worth the price. The battery cold cranks at an amazing 540 amps and comes backed by a three-year warranty. If you ever have a problem, you’ll get a full refund. However, it heavier weight means it’s not ideal for racing.XS Power XP950 – If you want a good everyday battery, choose the XS Power SP950. The battery is lightweight and has a 2-year warranty. It’s ideal for car stereos and will eliminate pesky dimming issues better than installing a cap. If you want a good everyday battery, choose the XS Power SP950. This battery is lightweight and has a two-year warranty. It’s ideal for car stereos and will eliminate pesky dimming issues better than a cap installation. This battery is on the heavier side, weighing just under 50 pounds, but it is extremely powerful. It is on the expensive side, but the brand is strong, and consumer reviews prove that the battery is worth every penny. For racing or everyday use, you can’t beat the D925. The lightweight battery works well in cold environments with 550 cold cranking amps. It has a 2,000 amp max and won’t dim your stereo. This reliable battery has a strong performance record. It is made for warm environments and has a strong start. It’s one of the smaller models, so those living in cold environments should seek a larger battery from the XS Power line. Kinetik batteries are good entry-level batteries. They are lightweight and affordable, but still come backed by a warranty. It’s a good beginner battery. The Optima YellowTop is reliable and comes with a three-year warranty. It is made of spiral coils that were designed to handle vibrations. It has 650 cold crank amps and is powerful enough for most vehicles. The next time you need a car battery, consider one of these ten best-selling models. 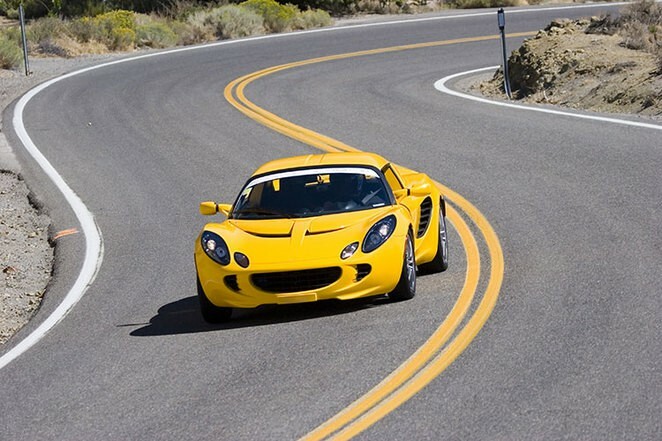 You’ll love the high-performance and reliability of a high-quality car battery.